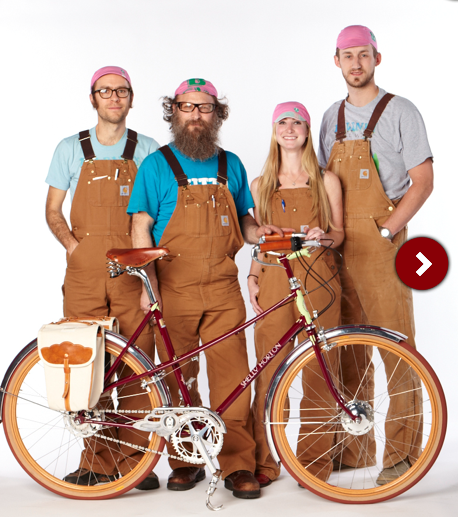 Bilenky Cycles won "Best Lugged Frame" at the North American Handbuilt Bicycle Show over the weekend. 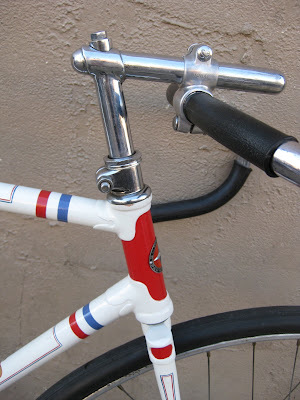 Sure that picture above does not show the lugs or anything, just a little group shot, but I am very happy that Simon is building my custom bicycle for Paris-Brest-Paris, with custom handcut polished stainless lugs. One of the many cool bikes we have that we love that we have in our collection. "I wanted to showcase the hills." It's a one-day bicycle ride around Pittsburgh. It covers 13 very steep hills. It's a test of strength, endurance, biking skills and human perseverence. It's called the DIRTY DOZEN. It was started in 1983 by Danny Chew, his brother and some of their friends. It's now a Pittsburgh tradition and an extraordinary celebration of our city's terrain!"